Xiaomi Mi Notebook Air 12.5 will have 8th generation Intel processor option, 4 GB RAM and 256 GB memory. Xiaomi, the Chinese technology giant, produces and markets products in many different areas. Among these products, smartphones are the most popular, but the company also invests in a very serious laptop production. 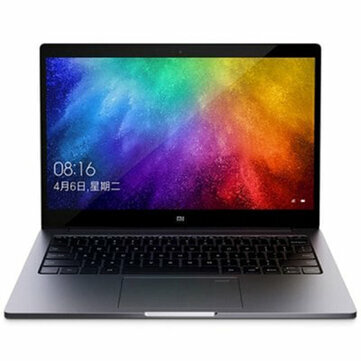 Xiaomi unveiled a new version of its 12.5-inch full-resolution 12.5-megapixel Mi Notebook Air computer, weighing just 1.07 kg. With the promise of being as portable as a magazine, the device was announced in China in three models, with 4 GB of RAM and SSD up to 256 GB. One of the most well-known of these laptops is the Mi Notebook Air 12.5. The 2019 version of the device features and price also became clear. The new member of the family comes with an 8th generation Intel processor, 4 GB RAM, and 256 GB memory. The laptop has a Windows 10 operating system. The full frame of the 12.5-inch full HD screen is 5.71 mm. The basic model includes an Intel Core M3 processor, 4 GB of RAM and 128 GB of memory. This device also has a 256 GB version. The advanced version consists of a Core i5 processor, 4 GB of RAM and 256 GB of memory. The new Xiaomi laptop comes with Harman Kardon speakers and a 5.71-inch screen with sapphire glass to protect against scratches. The manufacturer ensures that its battery has a long duration and recharges 50% in only 35 minutes plugged in – no other detail on the power tank has been revealed. The device has dual speakers with DTS sound quality and backlit keyboard. 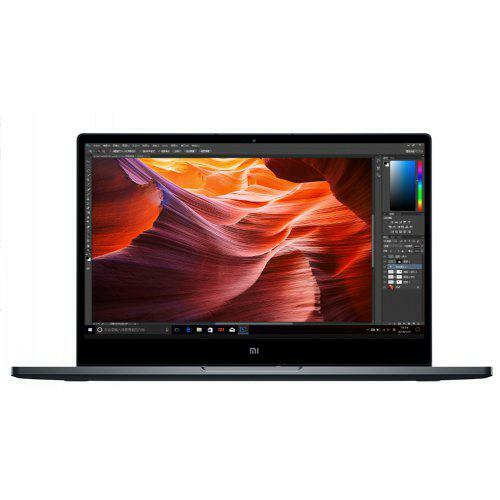 Using the Windows 10 operating system, there is a USB-C input, 2 USB-A ports and 3.5 mm headphone jack. With fast charging feature, the device includes 4G, Wi-Fi, and Bluetooth connectivity. Sales of the three models start March 28 exclusively in China. At the moment there is no information about its possible international launch, but at most you can rely on third-party resellers. 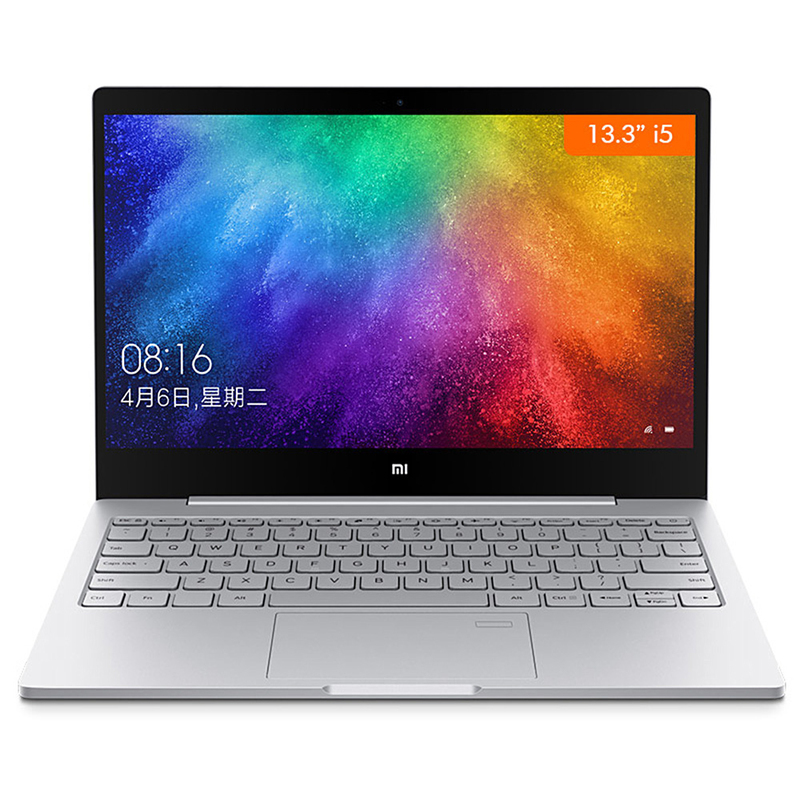 Xiaomi Mi Notebook Air – The Best Alternative to Macbook Air?